Heritage Cabin Rentals > Blog > Smoky Mountain Vacation News > Check Out These 4 Awesome Dollywood Insider Tips for Your Trip to the Park! Check Out These 4 Awesome Dollywood Insider Tips for Your Trip to the Park! Dollywood offers a variety of ticket options that allow you to spend more time at the park while saving money! If you think you want to spend more than one day at the park, purchase 2-Day Tickets. The 2-Day Tickets are valid for up to 5 days after your first use and give you more flexibility to enjoy everything the area has to offer. Not only that, but the 2-Day Tickets help you save a total of about $50 on admission! If you think you want to spend even more time at Dollywood, the park offers 3-Day Tickets. If you break down the cost of those tickets, you’re only spending $33 on daily admission to the park. Take advantage of Dollywood’s ticket options so you can spend as much time as possible exploring the park! One of the common mistakes that people make when visiting any theme park is arriving to the front gate after opening! This means that by the time you get through the turnstiles, the most popular rides and attractions may already have a significant wait time. Try to arrive to the park at least 30 minutes early to allow time for parking and walking to the front gate. When you are one of the first people into the park, you can knock out several of the top rides with little to no wait! When you see some of the wait times later in the afternoon, you’ll be glad you arrived early! If you are visiting Dollywood on a weekend day or during any other peak periods, consider purchasing the TimeSaver Line Management Pass! Although there is an additional expense for this pass above the cost of admission to the park, it can be well worth the investment. The TimeSaver Line Management Pass allows you expedited entrance to select rides and shows throughout the park so that you don’t have to spend your entire day waiting in long lines! Choose from the regular option that allows you to use expedited entrances on rides 10 times throughout the day or purchase the unlimited option to ride to your heart’s content! 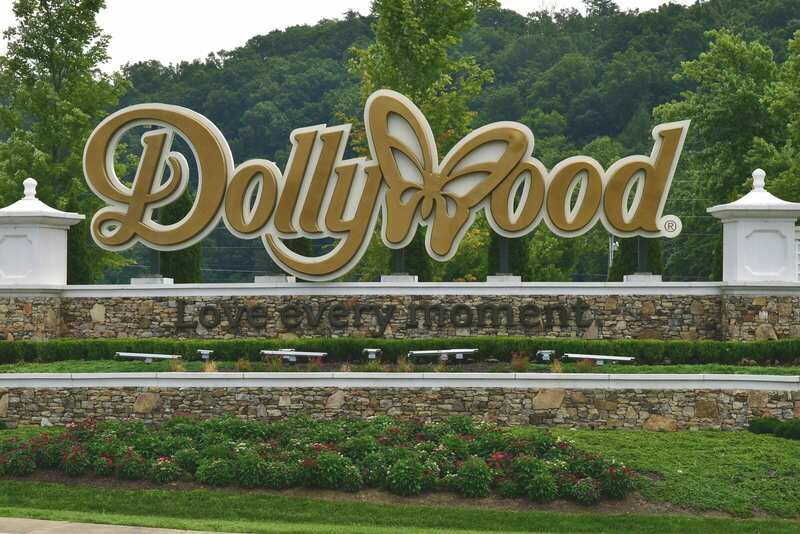 If you plan to spend at least two full days in the park during your Pigeon Forge vacation, a Dollywood season pass might be your best option. For less than the cost of 2 one-day admissions, you can enjoy unlimited visits to the park, exclusive park offers and more. This is an especially attractive offer for those guests who may be planning more than one trip to Pigeon Forge during any particular year! Check out our cabin rentals in Pigeon Forge today to visit the park and take advantage of these Dollywood insider tips! We look forward to seeing you soon at Heritage Cabin Rentals!